Last week, Texas governor Greg Abbot effectively ended attempts by his state’s congress to pass the now-famous wrongful birth law. The law was not among the 19 resolutions the governor ordained for discussion and voting in the congress’s special session this month. 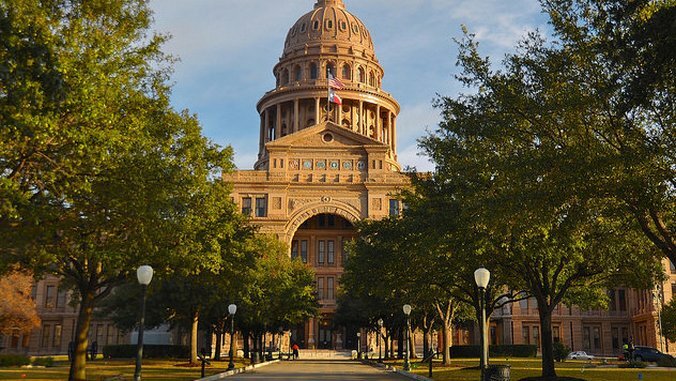 The Texas Senate passed the law in April, but no vote occurred in the House. The law, passed as it had been in the Senate, would have prevented patients from suing doctors who failed to inform them of health risks to themselves of their child for pregnancies carried to term. Pro-choice advocates were concerned that the law would enable doctors to lie about the health of the mother or the child, perhaps instead making decisions based on their own religious and moral beliefs. Senator Brandon Creighton sponsored the bill, and has previously said that even if it did not pass he would continue to fight for the law in future sessions. The wrongful birth bill was not the only controversial reproductive rights bill to travel through the state’s congress this session. The House passed an amended law that would ban second-trimester abortions in which fetal tissue from a “living fetus” is extracted from the mother’s womb. The procedure is common, but came under fire during the presidential campaign in relation to leaked Planned Parenthood videos. Should a “wrongful birth” bill be proposed again next year, both sides of the debate will likely be back and prepared for another battle.